We’re quite sure you’ve already noticed our excitement about the upcoming holidays: after our review sale we now have an awesome Academy sale! That’s because we think these holidays are the perfect time to teach yourself all there is to know about optimizing websites! The holidays are also a great moment to count your blessings and look back on the past year. For us, 2015 was an awesome year full of highlights and growth (in staff as well as products). And, of course, we’ve launched our first Yoast Academy training: Basic SEO! For the 12 days of Christmas, we’ve selected the 12 most popular posts of 2015 for you. Have fun reading and use the holidays to improve your skills! 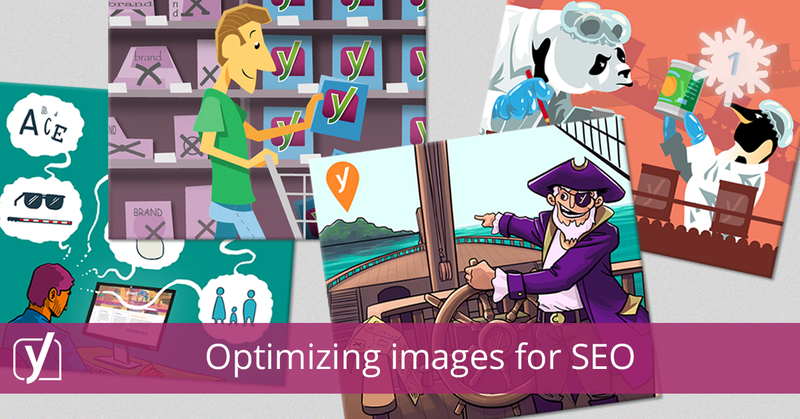 The best read post of 2015 is about optimizing images for SEO! Images make an article more vivid and can actually contribute to improving the SEO for your article. In this post, we explain the steps that should be taken to fully optimize an image for SEO like picking the right filename and using an image alt text! The main purpose of a meta description is to get the visitor to click your link in Google search results. But where do you start if you want to write a good meta description? 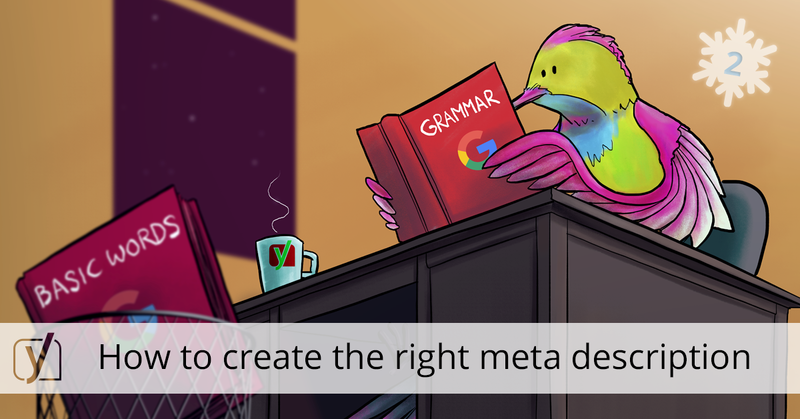 In this second most popular post of 2015 we show you the characteristics of a good meta description and some examples of how it should be done! The basic premise of rel=canonical is simple: if you have several similar versions of the same content, you pick one “canonical” version and point the search engines to that. This solves a duplicate content problem where search engines don’t know which version of the content to show. 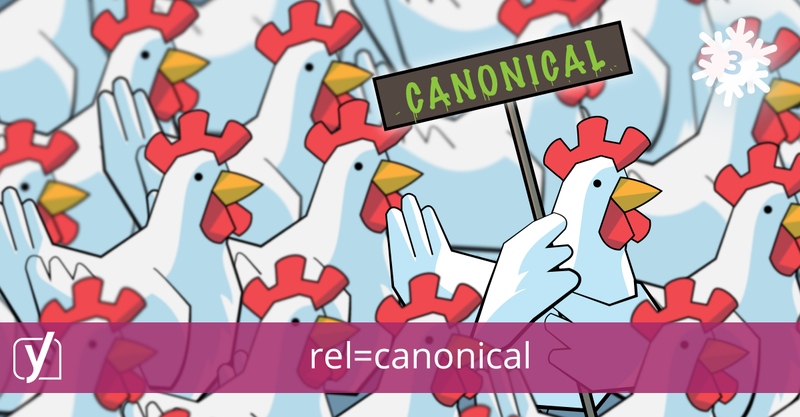 Rel=canonical has turned into a powerful tool in an SEO’s toolbox, but like any power tool, you should use it wisely, as it’s easy to cut yourself. Joost shows how this tool should be used. At Yoast, we write a lot about blogging. We think your content should be, more than anything else, worth reading. This year, we released our eBook Content SEO in which we explain more about good writing. In this article, Marieke shows how to write an awesome blogpost by explaining the importance of stopwords, headings, links and structure! The section in Google Search Console that works most closely with our Yoast SEO Premium plugin, is the Crawl section. This section shows you if Google is able to reach every page on your website. This article digs into for instance crawl errors and stats, finding out how Google sees your website and your XML sitemaps. 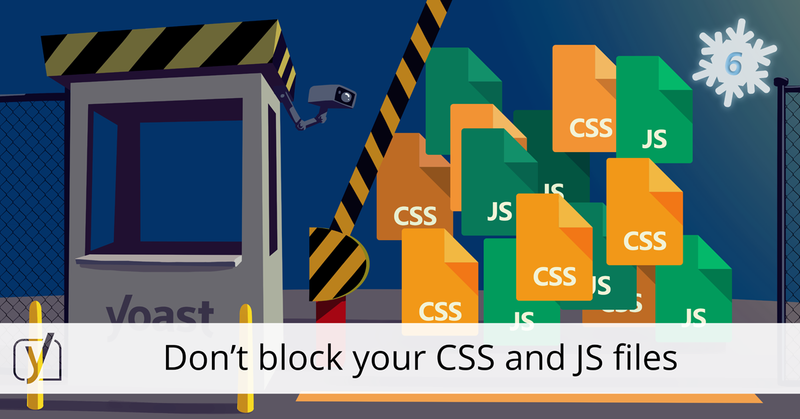 The 6th article in our 12 days of Christmas post has a clear message: don’t block Googlebot from accessing your CSS and JS files. These files allow Google to decently render your website and give them an idea of what it looks like! 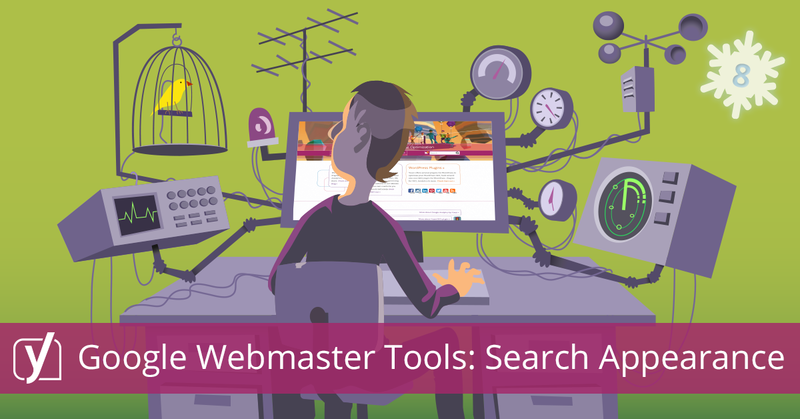 Our Yoast SEO plugin is a great help when it comes to this issue. 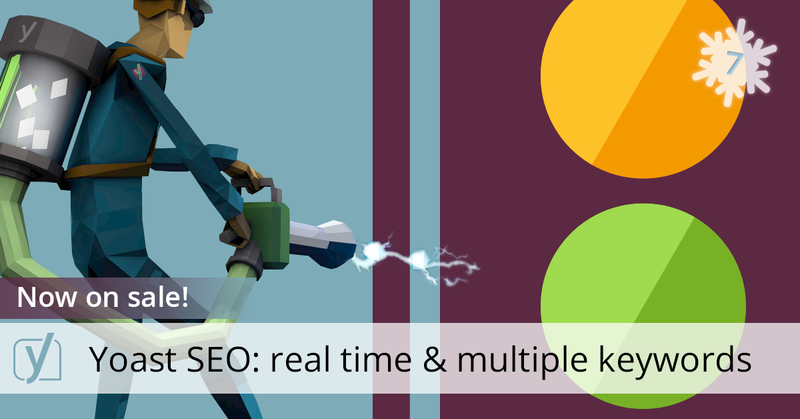 We did a huge update on our Yoast SEO plugin this year! 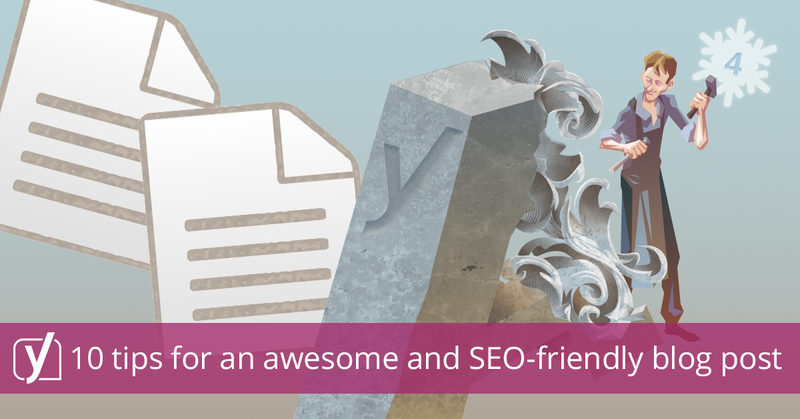 With Yoast SEO 3.0 came some incredible handy features. In Yoast SEO Premium, we added real time content analysis and the option to optimize a post or page for multiple focus keywords! This post explains the new features of this update. If you want to know how your website’s SEO is doing, Google Search Console (former Google Webmaster Tools) is a great help! Google Search Console is a free tool which gives you a great insight in your pages visibility in Google and provides tips on how to improve your site’s SEO as well. 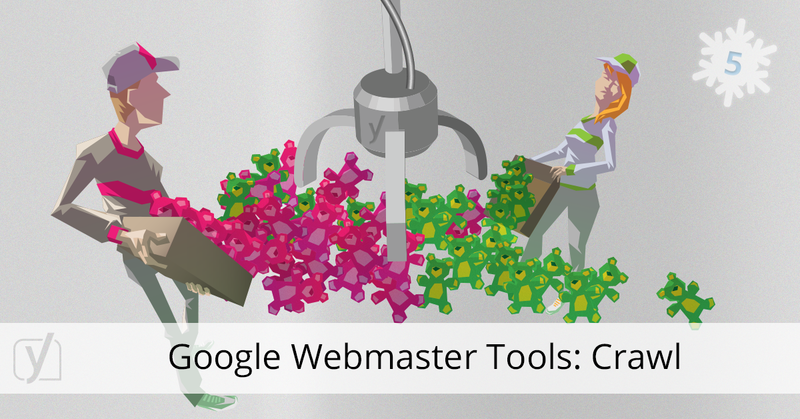 This post is the first in a series about Google Search Console (we call it Google Webmaster Tools in the series) and explains the possibilities of this tool! 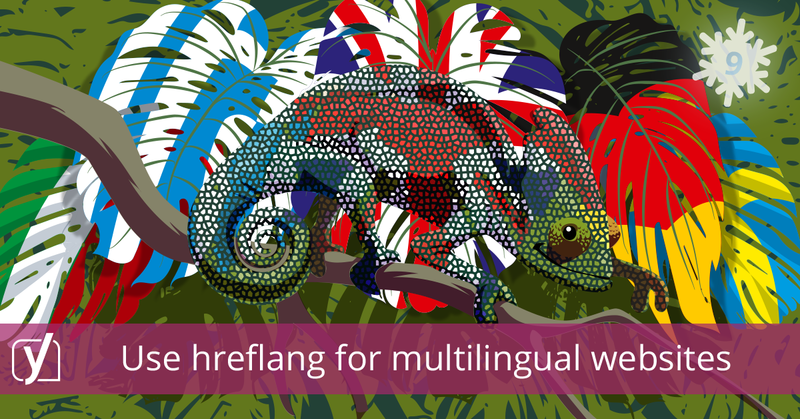 If your site’s content is available in more than one language, you’ve probably heard of the hreflang tag. Search engines use the hreflang tag to ‘redirect’ the visitor to the page in the right language. This tag might improve your rankings, but only if you use it well! In this post, we explain when and how the hreflang tag should be used! 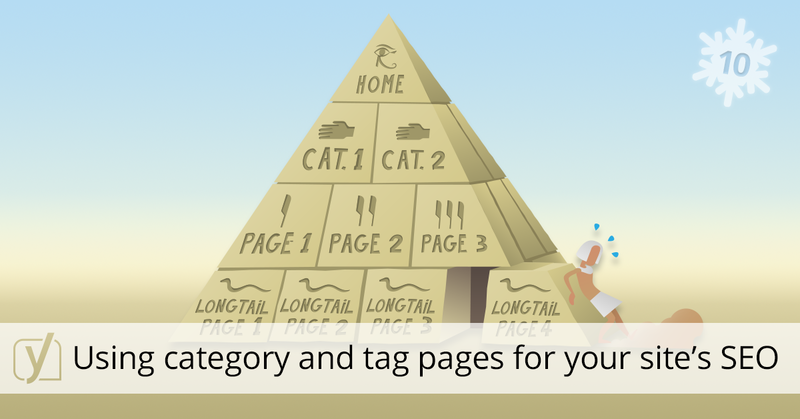 Tags and categories can both be part of a taxonomy system. This taxonomy system is crucial for your site’s SEO. Despite the importance of this system, we still see completely unmanaged category and tag pages in our site reviews. This article dives into why those pages are so important and how to use them! The 11th post in our 12 days of Christmas series is about optimizing for mobile. As we know, Google introduced Mobilegeddon this year. This update made it extremely important to optimize your website for mobile. Right before this update, we wrote a post about how to prepare yourself for this huge update! 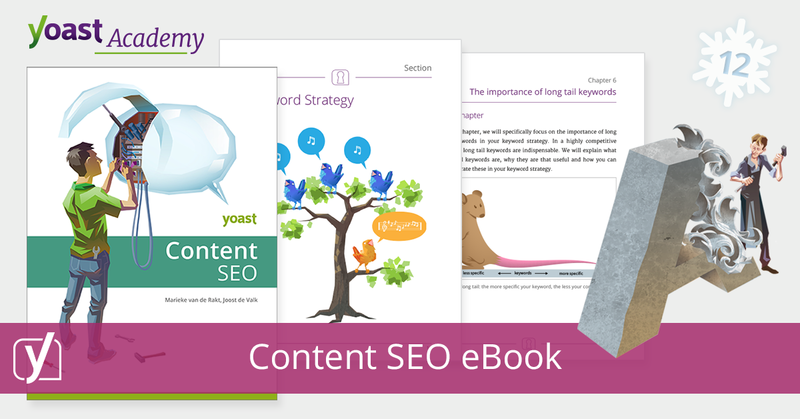 In February, we published our second eBook called Content SEO. It turned out to be a big hit! There are three sections in this eBook: keyword strategy, site structure and content writing. All three sections not only contain all the information you need to write great content, but also lots of practical tips.